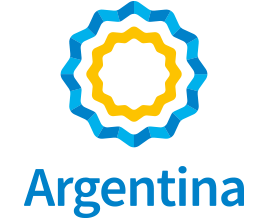 The Consulate General of Argentina in Toronto will remain closed the following days. New Consular Fees 2019 As of January 1, 2019, Consular Fees will be modified due to exchange rate fluctuations; consequently, documents received on January 1, 2019 onwards will be charged according to the new list, which can be consulted in "Consular Assistance / Consular Fees 2019"
To retrieve legalizations on behalf of a third party please bring an Authorization Letter and Photo ID. Thank you. Argentina present at The Outdoor Adventure Show, booth #240.